Fresh PHONE – Disrupting the Home Phone Market! Fresh PHONE – an alternative VoIP telephone service that works off Fibre to the Home (FTTH) and Fixed Home LTE, has gained phenomenal traction in just 6 months. Here are some of the reasons why people are choosing Fresh PHONE. Fresh PHONE is independent from any internet service provider, giving customers the choice of which service provider they prefer to use. If a customer decides to change internet service providers, they do not have to change or find a new telephone service provider. 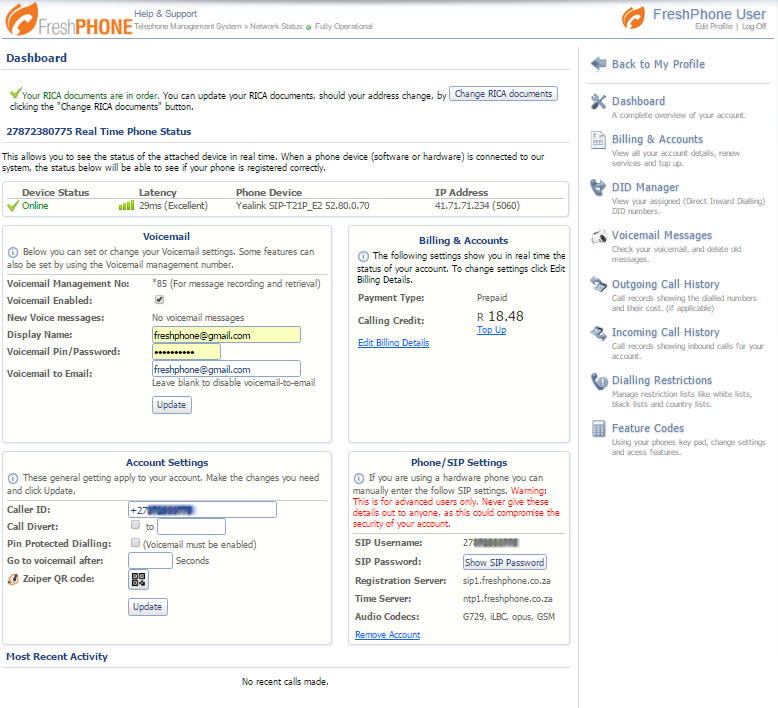 Fresh PHONE works on any internet service provider’s backbone. Fresh PHONE, in comparison to traditional landline providers, has zero monthly line or rental fees. Traditional landlines require customers to pay a monthly service charge for a landline. 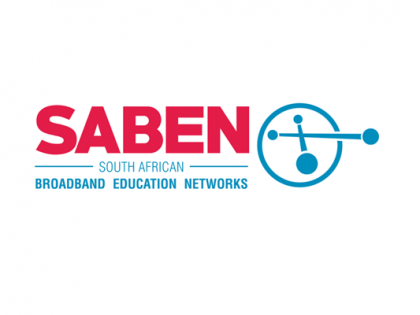 In addition to monthly fees, the initial setup and install fees can cost a customer up to R1200. These are costs incurred before any calls are made. Fresh PHONE is a FREE service with no setup or monthly costs. With Fresh PHONE, customers are saying goodbye to the unnecessary costs and only pay for the calls they make. No hidden costs, no surprises. Try it – our customers love it. Customers benefit from low cost calling, locally and internationally, on a pure per-second billing system with NO connection fees or minimum costs. Fresh PHONE is a pure prepaid system, curbing the nasty surprise bill at the end of the month. Customers love to keep track of how much they are spending on their calls. To purchase airtime, simply top up with a MasterCard or Visa Card. Fresh PHONE gives customers access to a simple, easy-to-use dashboard that shows them all the information about their telephone system online. Customers enjoy the ease of seeing all their information in one place. Real time inbound and outbound itemised call history is a standard Fresh PHONE feature. Customers welcome the fact that they can log onto their system from anywhere at any time. Recently a customer was confused about where all his airtime had gone. With some quick clicks and a browse through his outbound call history, the customer was able to track exactly how his airtime was used. This is a happy customer who feels in control of his call spending! Fresh PHONE allows you to port current geographic telephone numbers at a once-off fee of R285 (excluding VAT). No need to change landline numbers to use Fresh PHONE. If a customer is moving home, there is no need to order a new geographic number. Fresh PHONE is a cloud-hosted service, so customers can take their number anywhere within the same city. Fresh PHONE is the next step for customers with fibre or fixed LTE wanting home telephone numbers that are flexible, simple-to-use and up-to-date with technology. Fresh PHONE offers all of this and more, it is no wonder the customer base keeps growing.